I’ve added some of the pictures from the 2016 Hankook 12hrs through the dunes of Zandvoort! Find them in the “Events”section or click here! #30 Ram Racing Mercedes AMG GT – Tom Onslow-Cole, Paul White and Stuart Hall. 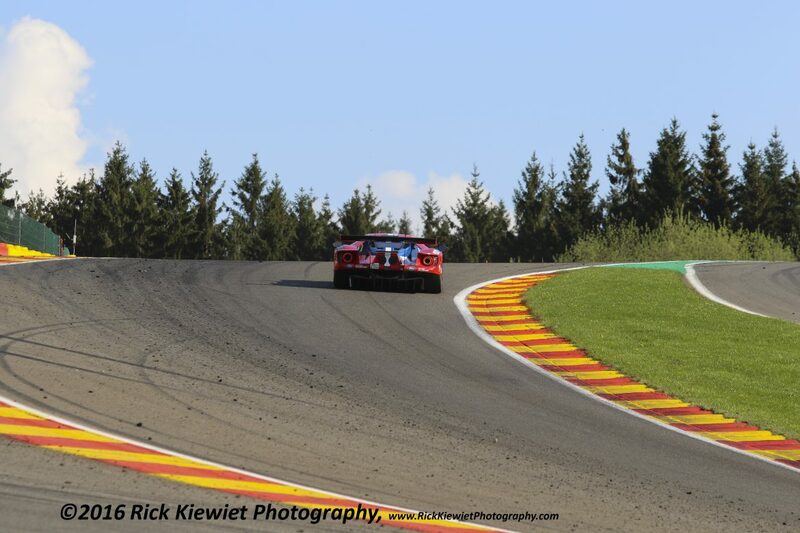 I’ve added the first selection of photo’s from the FIA WEC 6hrs of Spa-Francorchamps. Find them in the “Events” section or click here! I’m currently editing more, so remember to check in every once in while!